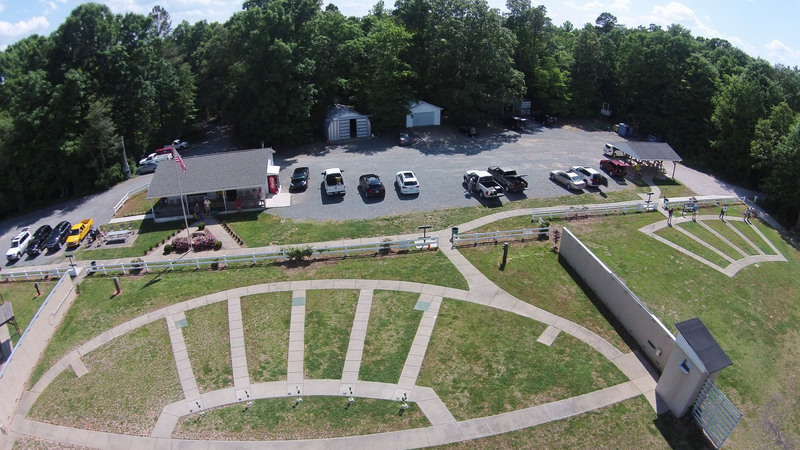 Open 24 hours a day - 7 days a week for all pistol qualified full members. 300 Yards with the added bonus of steel all the way out at the 300-yard mark. Can you hit the gong? Covered firing line with well built, solid shooting benches. This range is built for the NRA Conventional Pistol competitor. Covered shooting stations with target hangers at the 50-yard mark and turning target hangers at the 25-yard mark. It's all about shooting Xs. Two 75-yard plinking ranges. With steel targets of multiple configurations Poppers, multi-sized gongs and even the ever present steel ground hog target. 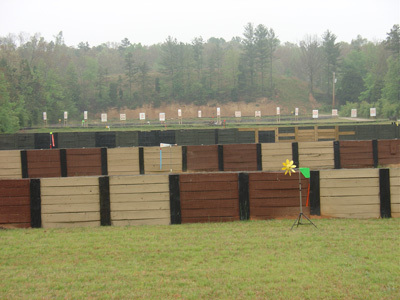 Covered firing line with well built, solid shooting benches. Our Shotgun facilities are available to Club members and guests of members.